Food & Fitness After 50: Want a killer physique? In my last post, I discussed the basics of dietary supplements with a focus on multivitamin-minerals. This week, let’s talk about muscle building and weight loss supplements. Bottom line up front: there are some sports supplements that can help active adults train harder and recover faster, but most of what you read about, like the headline, “want a killer physique?” won’t happen without hard work in the weight room and a stringent diet to reduce body fat. A supplement by itself, despite wild claims, will not give you a killer physique. Sorry. And, weight loss supplements are not much better. Between 5-20% of supplements (mostly muscle-building and weight loss supplements) contain prohibited substances: for athletes, that could mean a positive drug test and banishment from sport. For older active adults, it could mean physical harm. For example, a weight loss supplement called SmartLipo 365 was found to contain unlabeled sibutramine and phenoltphathein. Sibutramine is an appetite suppressant that was taken off the US market in 2010 and phenoltphathein is not approved for dietary use due to concerns of causing cancer. Many of the supplements for weight loss contain harmful substances when taken in high doses; case in point, 25% of emergency room visits for adverse effects from dietary supplements are from weight loss supplements, with cardiac symptoms being the primary complaint. Not too surprising when many of these supplements contain stimulants. Don’t be fooled by so called “natural, herbal” stimulants like guarana, kola nut, or green tea extract. A stimulant is a stimulant. Consumer Reports identified 15 supplement ingredients to always avoid. 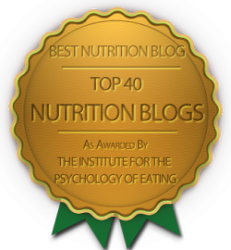 It’s worth taking a look at the list and stay away from supplements containing any on the list. For active athletes, a few supplements have stood the test of time (and research), including caffeine, B-alanine, beetroot juice, and creatine. Here’s a quick overview of what types of athletes might benefit, the effective dose, and the expected result. Caffeine: Most of us know that caffeine can help keep us alert and ward off fatigue. Caffeine’s main effect is on the central nervous system. It is an adenosine receptor antagonist. Adenosine induces sleep and fatigue, so blocking thee ffects of adenosine with caffeine promotes a more alert state. The response to caffeine is highly variable (some of you can’t fall asleep if you have even a tiny amount of caffeine in the evening, while others can drink a pot of coffee and have no trouble sleeping). A small dose of caffeine can be effective for sports performance; just 2 to 3 milligrams per kilogram of body weight; for a 154-pound person, that is a dose of 140 to 210 milligrams of caffeine or the amount found in a small to medium cup of coffee. More certainly isn’t better! B-alanine: This amino acid can buffer lactic acid and shows promise in athletes performing high intensity exercise (sprints). Some research shows it might also help endurance athletes who need to sprint hard to the finish line. This is not needed by recreational athletes. Effective dose is about 3-6 grams/day. Beetroot Juice: Beets are naturally high in nitrate and it might increase skeletal muscle efficiency by lowering oxygen demand. It is used by endurance athletes who run or cycle. To be clear, nitrate is not carcinogenic, but nitrite can combine with amino acids from foods to form nitrosamines, which may be cancer-causing. In research studies, a dose of about 4 mg/kg/body weight has been used. My advice, eat beets! Creatine: It is used a source of muscle energy and is in short supply during high intensity exercise, like sprinting or weight lifting . Supplemental creatine is usually taken as a powder mixed with water or juice, 3 to 5 grams/day. It can increase muscle stores of creatine by 10 to 30% and, when combined with exercise, can increase muscle cell volume. Researchers describe the benefits of supplemental creatine as, “small increases in lean body mass with repeated, high-intensity duration (less than 30 seconds) exercise.” For most healthy, active older adults, creatine supplementation isn’t necessary. For more information on dietary supplements, check out Food & Fitness After 50. Last month a small study of 27 men in their 60s got national attention. The author of the study, a doctoral student, gave some of the men 250 milligrams of a resveratrol supplement and the other half got a placebo. The men were all healthy but not physically active. The men were put through a rigorous exercise program for 8 weeks. At the end of the study all the men showed improvements in physical fitness but the men not getting the resveratrol supplement showed greater improvement in fitness and blood lipid levels. The media reported that resveratrol “negated” exercise benefits and started the worried well wondering if they should toss their expensive resveratrol supplements in the trash and stop drinking red wine. So, even though evidence is slim for the benefits of resveratrol supplements on human health that hasn’t stopped the flood of supplements marketed to seniors. Dr. Oz has even blessed resveratrol as one of the “4 supplements for a longer life.” So, now, based on one small study, resveratrol is bad? Not so fast, resveratrol is found in many healthy foods and we should all be consuming berries, grapes, and nuts as part of a healthy diet. Red wine, in moderation, and consumed with a meal, has heart health benefits beyond resveratrol. But, that small study did remind us that supplements are not thoroughly evaluated by the Food and Drug Administration for effectiveness or safety….let the buyer beware! Don’t believe the Internet supplement sales hype and stay healthy the old fashioned way….exercise and eat well. 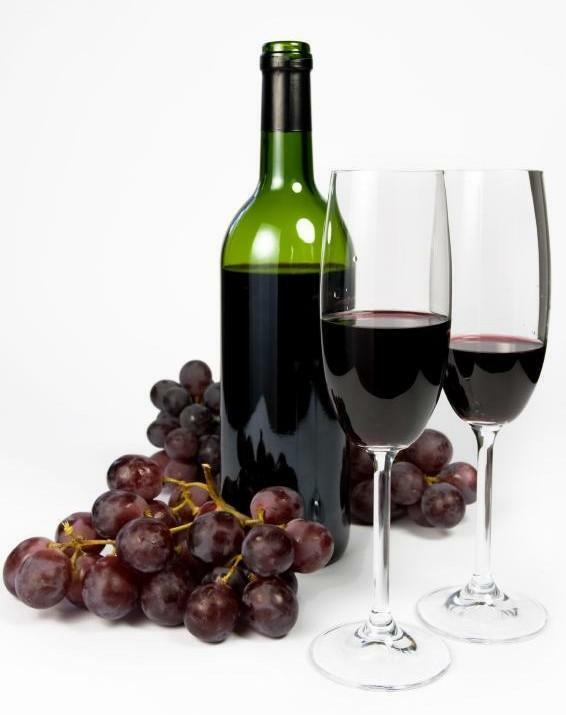 And, enjoy a glass of red wine if you drink alcohol without worry that you will get “too much” resveratrol. How do you choose your vitamin/mineral supplements? ConsumerLab.com posted survey results about popular supplements. While not a “scientific” study in that the respondents were self-selecting (that always introduces bias into a study) it did show some interesting trends about supplement use. The five most popular supplements were fish oil, multivitamins, vitamin D, calcium and CoQ10. The first four didn’t surprise me given the media attention to fish oil and vitamin D, but the CoQ10 did…until I thought about the role of CoQ10 in protecting the heart muscle in those older adults who have congestive heart failure. There is also some support for using it when taking a statin to lower cholesterol, although the evidence for that is not as clear. 1)Know what supplements you really need. Ask your doctor or qualified health professional (like a registered dietitian) about what supplements might be best for you. I often find that people supplement with nutrients that are plentiful in their diets yet not taking nutrients that they are lacking. A quick way to evaluate your dietary intake is to go to mypyramid.gov and analyze your usual dietary intake. You might find that you get plenty of vitamin C because you drink orange juice, eat broccoli, and snack on tangerines, yet your intake of omega-3-fats are low because you don’t like to eat fatty fish. 2)Look for third-party verification that you are getting a quality supplement. Ever noticed the “USP” symbol on your supplement? That stands for United States Pharmacopeia and it means that the supplement meets strict criteria for quality ingredients and quality manufacturing processes. ConsumerLab.com is another group that tests supplements to make sure that the supplement contains what it says it contains on its label. Third party verification doesn’t mean that the product will work for you, but it does insure that you are getting what you are paying for and getting a quality product. 3)Take supplements according the dosing instructions and make sure to check sources like WebMD for any nutrient-drug interactions. For example, if you take a blood thinner you don’t want to take a vitamin supplement that has a lot of Vitamin K as it can block the effectiveness of the drug. Also remember that supplements are a supplement to a healthy diet–eating a poor diet and expecting a supplement to keep you healthy is wishful thinking. Supplements take time to work;they are not like an antibiotic that can cure an infection in a few days. For example, glucosamine and chondrotin may help those with osteoarthritis but it can take months to know if it is working. 4)If claims for supplements sound too good to be true then they probably are. Think about how many people say that vitamin C is the cure for the common cold…if that was true, wouldn’t we all just take vitamin C and never suffer through another cold again? So, be realistic about your expectations for supplements. 5)Lastly, look at the various options for supplements. I don’t eat enough fatty fish (the new Dietary Guidelines for Americans 2010 suggest eating 2 fatty fish meals a week) so I take fish oil. 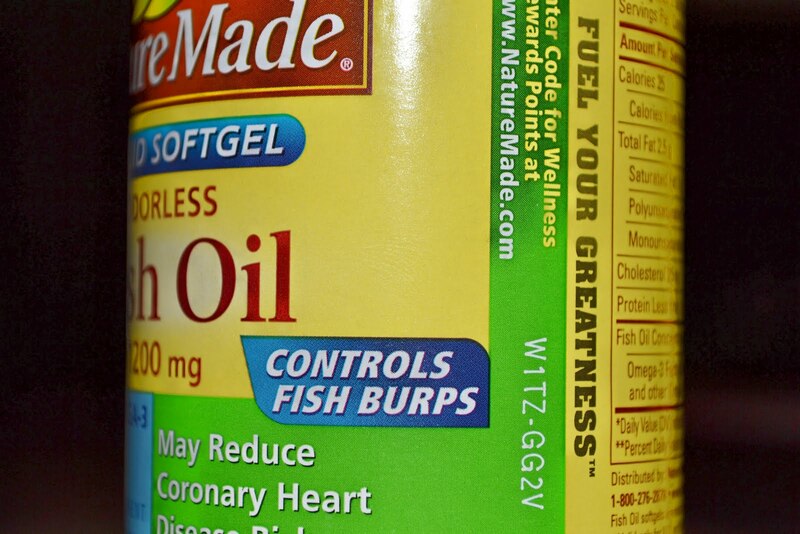 The first supplement I tried made me taste fish oil all day so I take one that controls that problem.